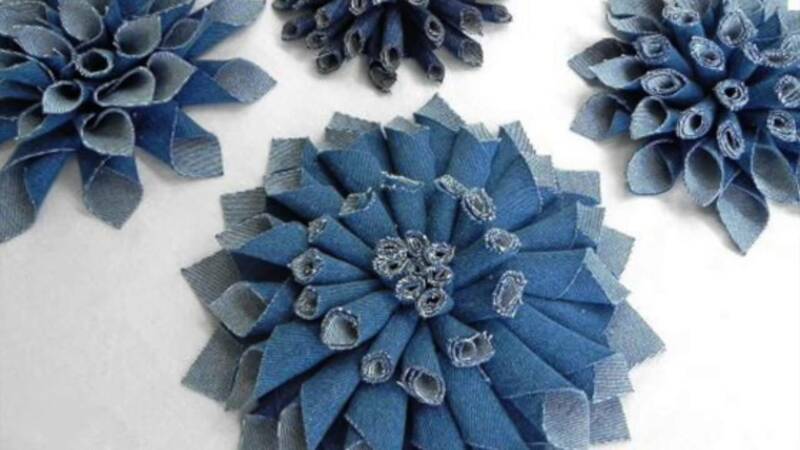 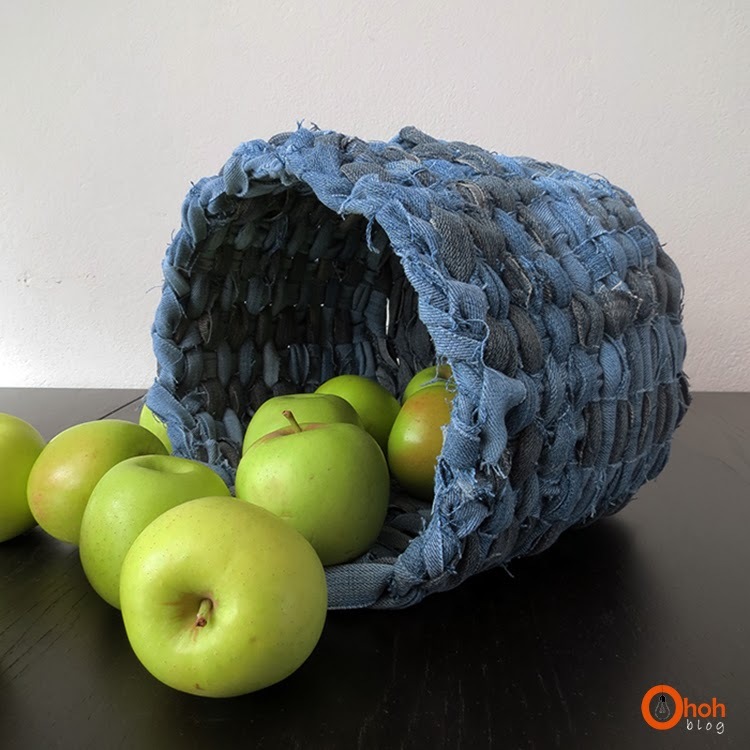 Looking for craft ideas with old jeans? 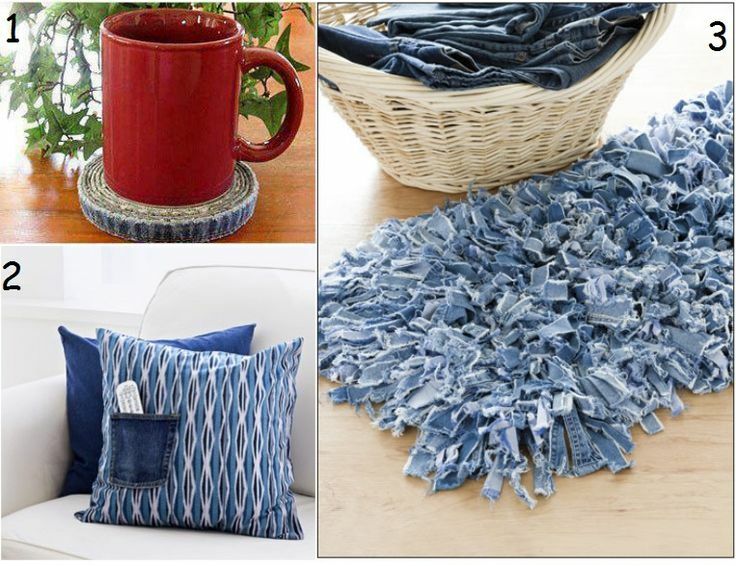 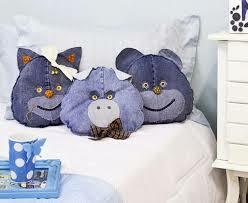 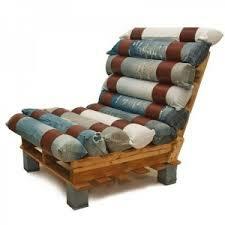 Here we have a selection of funky and creative craft ideas with old jeans that are fun to make and look awesome. 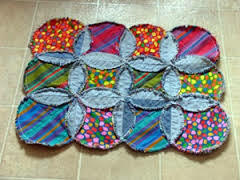 Have a crafty party, get the kids involved. 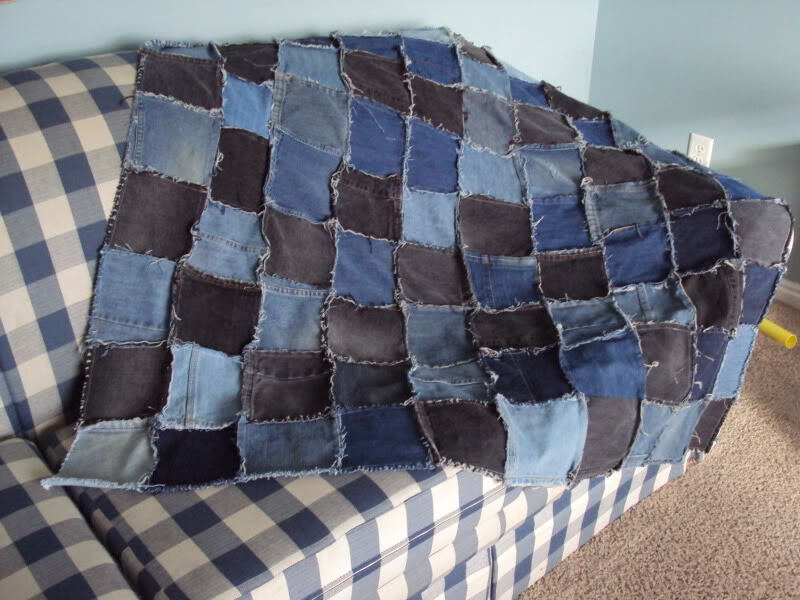 We are have a selection of old jeans, find them at charity stores and flea markets.